After 2 previous submissions (Over several years) for this tender, MCA were successful in a bid for the design and construction contract for the Refurbishment of the Copper Concentrator Crude Ore Bin. 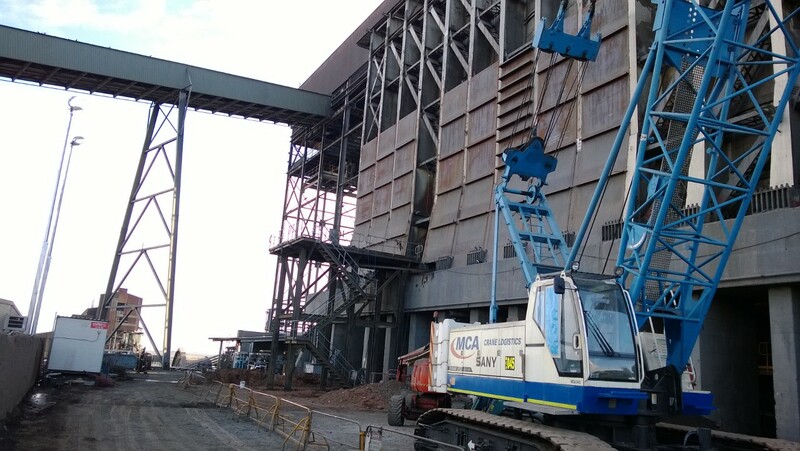 The client’s scope was to bring the Bin back to original design capacity being 60,000T of live ore, whilst including full replacement and refurbishment of all Bin 36 Rock Boxes and Syntechton Feeders. The project took 9 months to complete with no LTI Injuries recorded. The COB Project was a major success for MCA Engineering Pty Ltd and the COB Project was nominated and won the 2014 QLD Steel Institute, Excellence award for Engineering Projects. For more information on how we can assist you with your next project, please contact us today.